Carmel retains the top spot in the rankings for our preseason poll. The Marching Greyhounds debuted their 2018 production at a local contest last week and, at least at this point in time, seem to be set up for success as much as they during their past two national championship seasons. We'll get another look at Carmel this weekend in Oxford at their first BOA regional appearance. We're asked a lot how the rankings change in the preseason polls, when most groups haven't competed yet. While there are no scores to take into account, their are the opinions of our contributors — a group of marching band experts who submit weekly rankings that are compiled and factor into our ranking algorithms. These contributors are able to take into account things like director changes and retirements, new show designers, and early-season videos from football games and rehearsals. With that said, we understand a couple of more significant changes in the rankings made need more significant explanations. 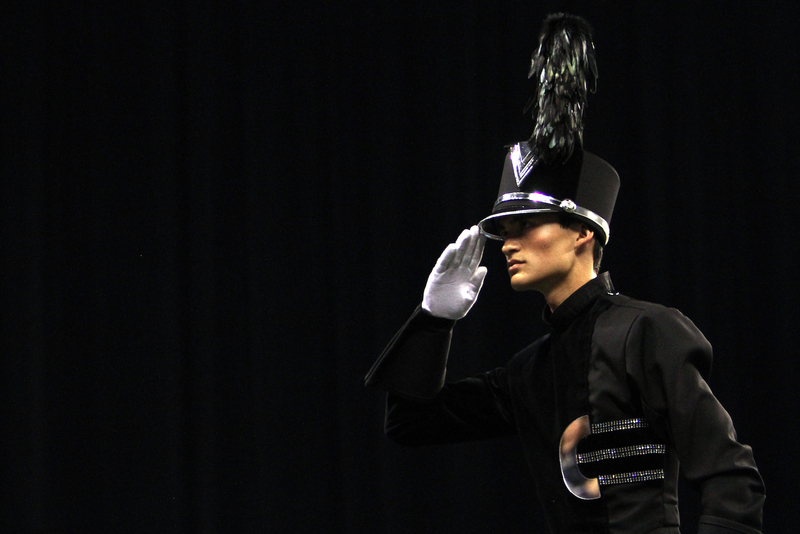 Marcus dropped several places to 11th, behind many groups they beat at San Antonio and Grand Nats. This is primarily based on the director change following the promotion of Amanda Drinkwater to Lewisville ISD director of fine arts. We're not saying Marcus will have a bad year, but there is a lot of data to suggest that it takes a few years for a band to fully transition directors and return to the previous level of excellence, and Marcus' own transition wasn't as thorough and seamless as other bands have executed. Hendrickson and James Bowie similarly lost a couple spots in the rankings as they go through their own director transitions. We'll be watching all of these programs closely to see how they're able to adapt to the new methods and approaches that come with a new director, and we wish the best for all of them. Moving in a different direction, Leander shot up almost ten places in this week's poll. Our contributors recognize some changes to Leander's approach to show design that they think will boost Leander back into the upper echelon of Texas programs. The Next 10 saw two changes. Franklin and William Mason jumped into the rankings after some positive signs over the summer and fall. These two bands had less than optimal seasons last year, finishing towards the bottom of semifinals, but seem poised to have much more successful seasons this year. Those two additions pushed Grain Valley and Pearland out of the rankings. Next 10, in alphabetical order: American Fork (UT), Bellevue West (NE), Center Grove (IN), Centerville (OH), Owasso (OK), Franklin (TN), Park Vista (FL), Vista Murrieta (CA), William Mason (OH), and Winston Churchill (TX).